Follows a desperate father who is looking for his missing teenage daughter. After a local investigation is unsuccessful, he decides to search the one place no one has looked yet and the one place we all keep our secrets today. Searching was released on Blu-ray, DVD and VOD 142d ago in the US. Notify me when Searching is available. Based on 13 Searching reviews, Searching gets an average review score of 77. 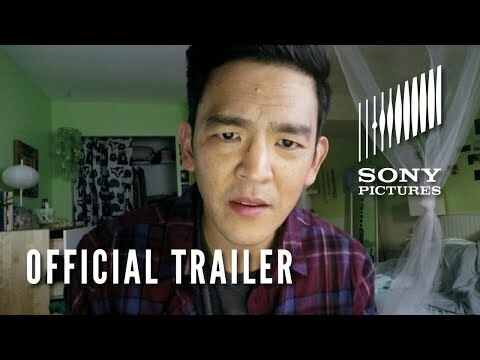 John Cho and Debra Messing star in Aneesh Chaganty's contemporary spin on the missing-child thriller.